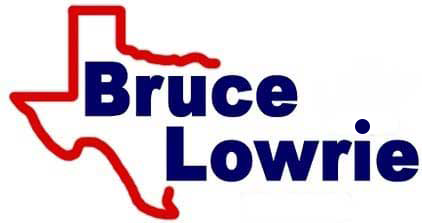 Acquiring the genuine car parts you need is a breeze when you team up with Bruce Lowrie Chevrolet! Our new and used dealership in Fort Worth, Texas invites all those looking for GM car parts to place an order through our website right now. Our secure form can be completed in a matter of minutes, and we've made our parts specials available right here on our website, so don't hesitate to request parts for your used Chevrolet Malibu today! To ensure all our North Richland Hills and Arlington, Texas neighbors can enjoy the many benefits that come from using genuine vehicle parts, we also offer installation assistance, so feel free to place an order for original equipment manufacturer parts even if you don't know how to install them; Bruce Lowrie Chevrolet is here to help. Our professionals can also assist with your part identification needs. Use our website to contact us should any questions arise as to what your new or used Chevy is in need of. Our Chevrolet parts department is happy to assist! Protect the performance of your vehicle while maintaining its resale value and original warranty, place an OEM part order through our Chevy dealership in Fort Worth, Texas today!